Net positive suction head is the term that is usually used to describe the absolute pressure of a fluid at the inlet to a pump minus the vapour pressure of the liquid. The NPSH is always positive since it is expressed in terms of absolute fluid column height in meter head or feet head. The term “Net” refers to the actual pressure head at the pump suction flange and not the static suction head. A minimum amount of suction pressure (head) is needed for a pump to operate without cavitation. 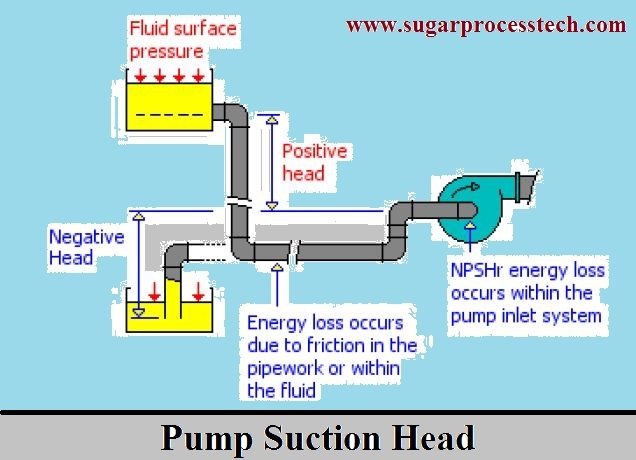 The amount of NPSH the pump requires to avoid cavitation is called NPSHr. 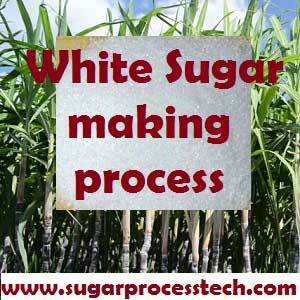 NPSH required is a function of the pump design and is determined based on actual pump test by the vendor. NPSHa = Pressure head + Static head – Vapor pressure head of your product – Friction head loss in the piping, valves and fittings. Pressure head refers to absolute pressure on the surface of the liquid reservoir supplying the pump suction, converted to feet of head or meter of head. If the system is open, hp equals atmospheric pressure head. Head resulting from elevation of the liquid relative to the pump center line. If the liquid level is above pump center line, hS is positive. If the liquid level is below pump center line, hS is negative. Negative hS condition is commonly denoted as a “suction lift” condition. The vapour pressure of liquid can be obtained from vapour pressure tables. When the vapour pressure is converted to head, it is referred to as vapor pressure head, hvp. The value of hvp of a liquid increases with the rising temperature and in effect, opposes the pressure on the liquid surface, the positive force that tends to cause liquid flow into the pump suction i.e. it reduces the suction pressure head. The head required to overcome the resistance to flow in the pipe and fittings. It is dependent upon the size, condition and type of pipe, number and type of pipe fittings, flow rate, and nature of the liquid. 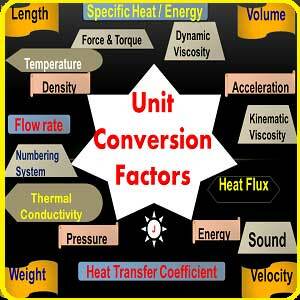 All calculated values must be in the same units either meter head or feet head. 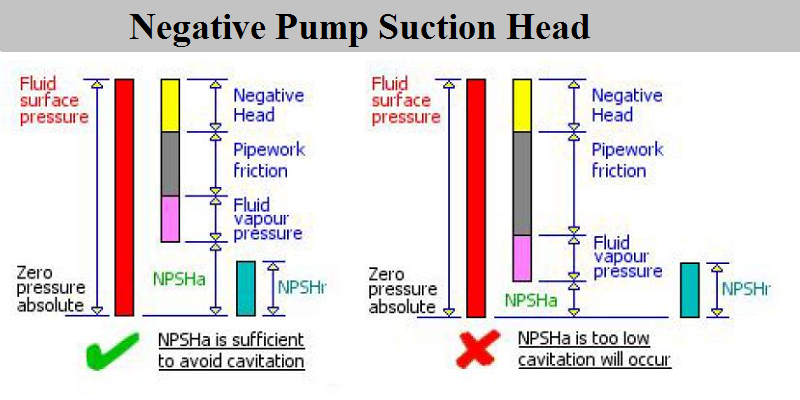 If the NPSHa is greater than the NPSHr cavitation should not occur. If the NPSHa is lower than the NPSHr then gas bubbles will form in the fluid and caviation will occur. Redesign the suction pipe work to eliminate bends, valves and fittings where possible. Raise the height of the fluid container. Pressurized the fluid container, but ensure that the pressure in the container is maintained as the fluid level is lowered. The collapsing cavitation bubbles can erode the vane surface, especially when pumping water-based liquids. Noise and vibration are increased, with possible shortened seal and bearing life. The cavity areas will initially partially choke the impeller passages and reduce the pump performance. In extreme cases, total loss of pump developed head occurs. In a system where the pipe work layout provides a positive head, the motive force to move the fluid to the pump will be the fluid surface pressure plus the positive head. 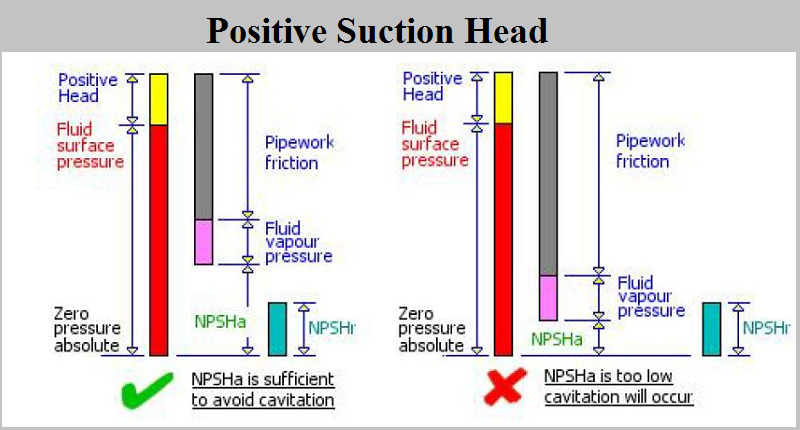 Incorrect sizing of the supply pipe work and isolating valves may result in high frictional losses which can still lead to situations where the NPSHa is still too low to prevent cavitation. When R < 2,320, the flow is laminar, When R > 3,000, the flow is turbulent, When R lies between these two values, the flow is unstable and may be either laminar or turbulent. The values 2,320 and 3,000 are called the upper and lower critical values of the Reynolds number. This coefficient depends on the nature of the flow, in other words on the Reynolds number R.
Turbulent flow : With turbulent flow, X depends also on the state of the interior surface of the pipe. K = Resistance coefficient for particular fitting. I = Head loss for that fitting in meters. 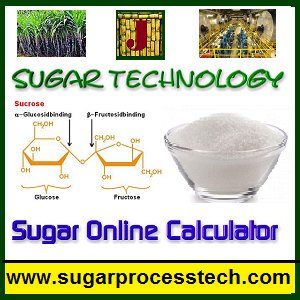 Rotary vacuum filter Equipment capacity details in sugar industry. Role of Bagacillo in vacuum filter | bagacillo cyclone Capacity Calculation. Need of Boiler Feed water Treatment | Boiler water treatment process. Hi,I check your blog named “Formulas to Find pump NPSH, Head loss in suction and delivery lines with online calculator” regularly.Your writing style is awesome, keep it up! And you can look our website about اغاني.